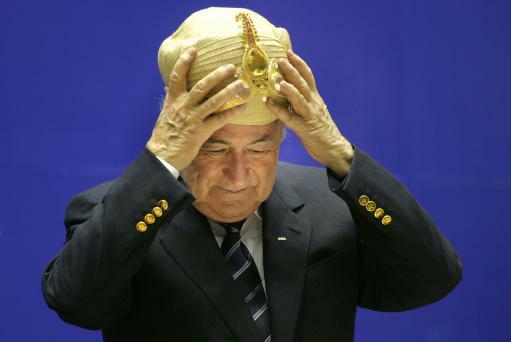 Sepp Blatter has now denied ever saying his infamous Cristiano Ronaldo slavery quote. “I have never said that Ronaldo is a slave,” Blatter told reporters on Wednesday during a visit to Vietnam. “But I said slavery with young people, youngsters that European clubs are trying to get 13, 14 and 15 years old boys and bring them to the big clubs. This is in my expression, this is modern slavery. “I have never mentioned that for Ronaldo… But the press, they have distorted it. Oh do shut up Sepp.